Utilising the iTagg SMS third party SOAP XML based Text messaging system, this PHP driven website allowed customers to place an order online and then pay for their internet web hosting using SMS technology. The system assigned each customer a unique 6 character code which had to be “texted” in to the third party gateway which then notified the system. 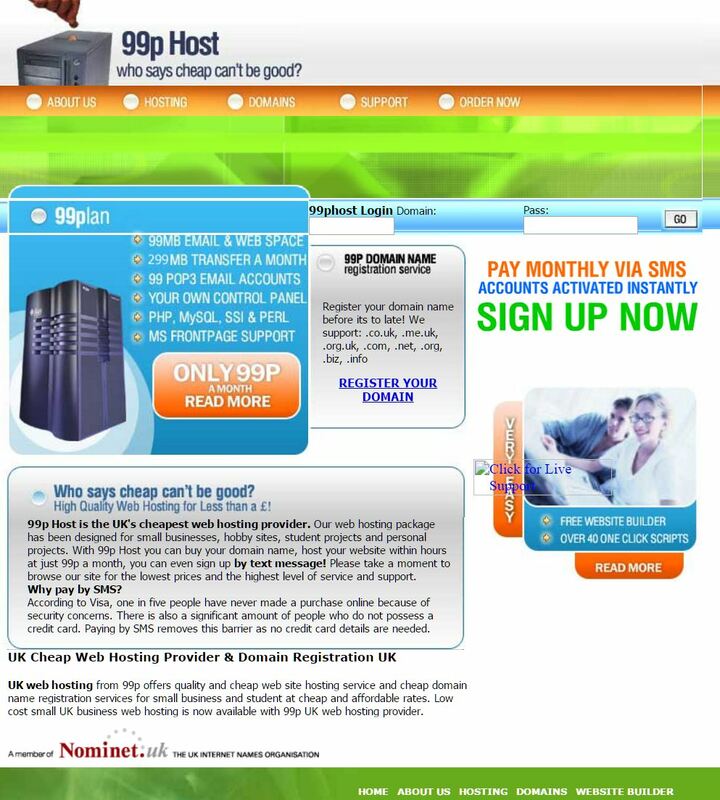 The system then sent out two “reverse billed premium rate” text messages to the customer who then had to enter them on the website – upon which the system will automatically create their cPanel web hosting account and enter their details in the WHMAutopilot billing system. The system would automatically send out renewal notification emails to the customer and, if their account was not renewed, it would automatically suspend their account upon non-payment. Want us to build or design your site?